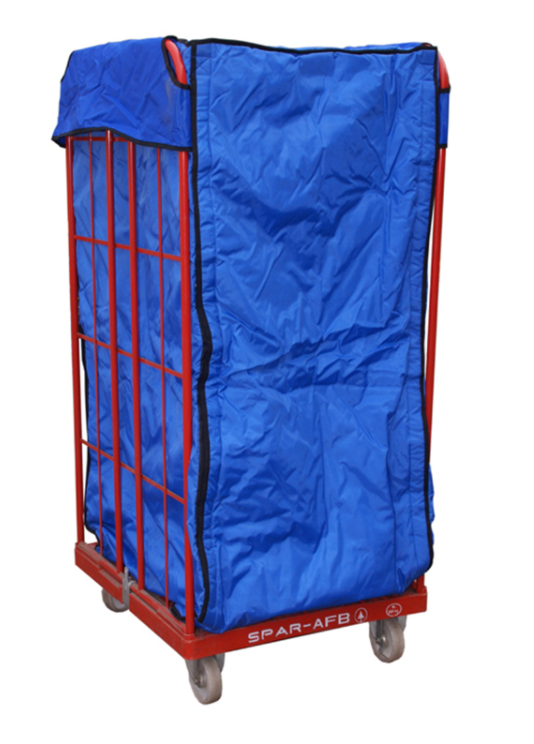 Tempro thermal roll-cage covers and liners offer enormous savings when using vehicles to transport chilled, frozen and ambient products. 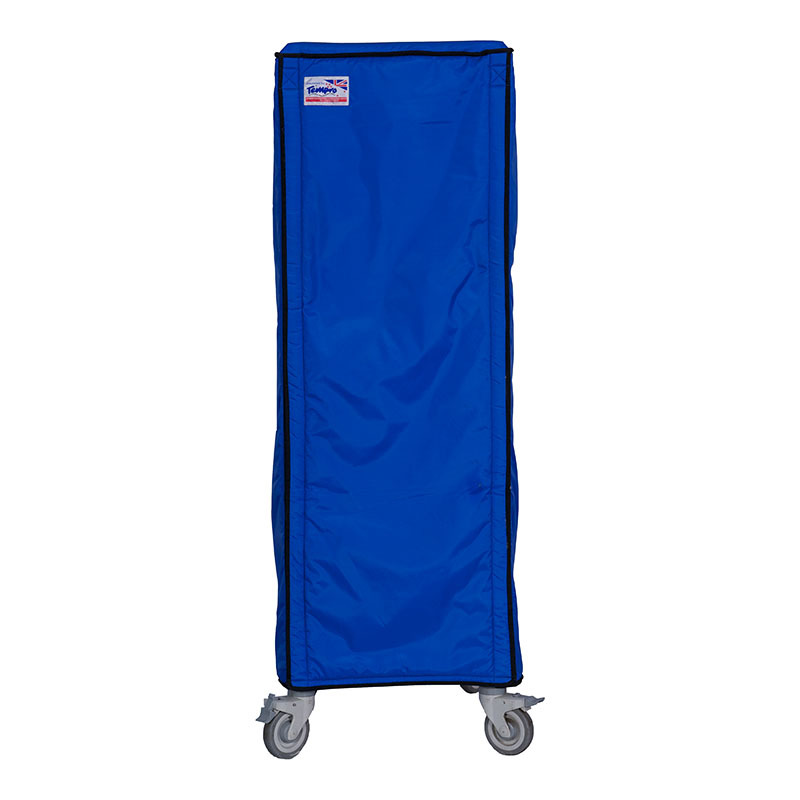 Hanging handles, identification pockets and meter pouches can be easily added. 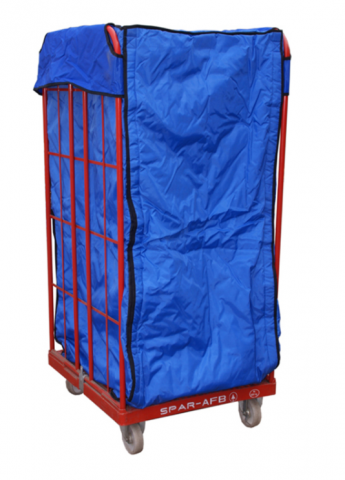 • Allows mixed temperature loads to be carried on any vehicle. • Tailor-made to client requirements, with some standard sizes available. • Offers outstanding thermal protection in any environment. 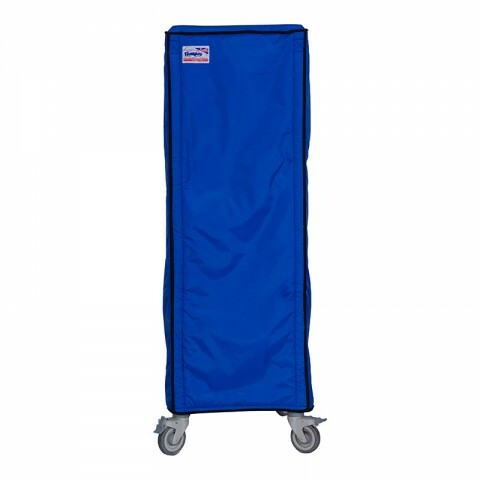 • Can be closed using Velcro or zips. • Tempro covers by-pass the need for cold rooms, saving time and reducing transport and labour costs. • Easy to be repaired, replaced or recycled.